What is the best time of the year to remodel my bathroom? There are plenty of home renovations you could do at any point in the year, but knowing the best time to do these projects can significantly cut down your costs. Here in Salem Oregon, Spring and summer are popular seasons for remodeling, but they might not be the most economically efficient times to work on your project. Ideally, you’ll work with a contractor on your remodel before their busy season is in full effect. This will allow your contractor to devote ample time and resources to your project. Depending on where you live and what type of project you’re looking to do, different times of the year may be better than others when it comes to remodeling. What Time of the Year is Best for You? Fix Up the Fireplace: When it’s hot outside, you’re not thinking about coming inside to roast by the fire — and neither is anyone else. That’s why summer can be the prime for hiring fireplace remodeling professionals. Whether you’re repairing cracks, putting on a fresh coat of fire-rated paint or mixing up the materials that make up the mantel, you want the fireplace ready to roast chestnuts as soon as those temperatures drop. Average Cost: The average cost to install a new fireplace or wood stove is $2,026, and the average cost for repairs is $445. Install a Furnace: If you’re looking to install a new furnace or forced air heating system, you may get quicker service in the summer months. Keep in mind, though, some of these businesses will only operate seasonally. Average Cost: The average cost to install a furnace is $4,179, while the average cost to repair one is $287. Paint the House: Summer might be the most popular time of year to repaint a home’s exterior, but depending on the climate where you live, fall may be a suitable and slightly less expensive option. Power washing is often done in the fall — and that is an important preparatory step for any outside painting job. But before you schedule a pressure washing session and new paint job back to back, check with a professional painter in your area on how to best time these services. Average Cost: The average cost a paint the exterior of a home is $2,574. Build a Deck: If you want to enjoy sitting out on your new deck in the spring and summer, you’ll want it built toward the early part of the season. A deck designer will need to map out a plan before any construction can begin, and because winter is their slowest season, it’s probably the best time to reach out about your remodeling job. Average Cost: The average cost to install a new deck is $6,989. 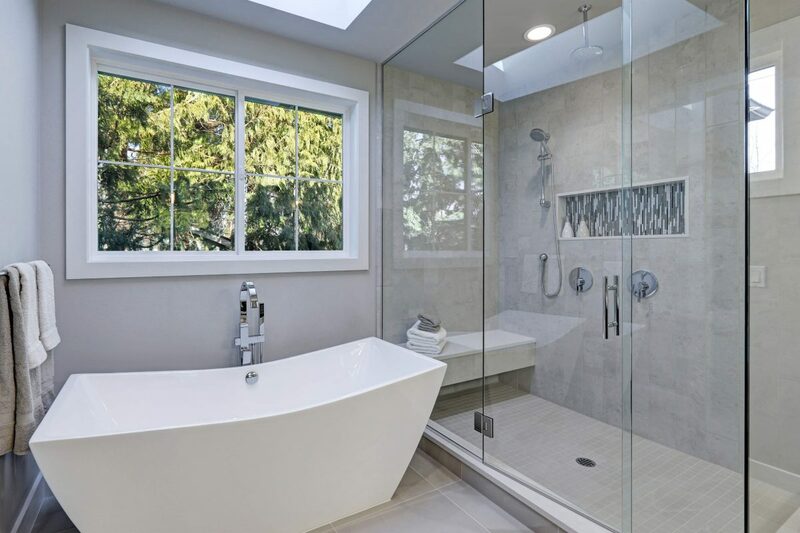 Renovate the Bathroom: Homeowners submit more service requests for bathroom remodeling projects in July than any other month of the year. The busy season for bathroom makeovers lasts all the way through September. 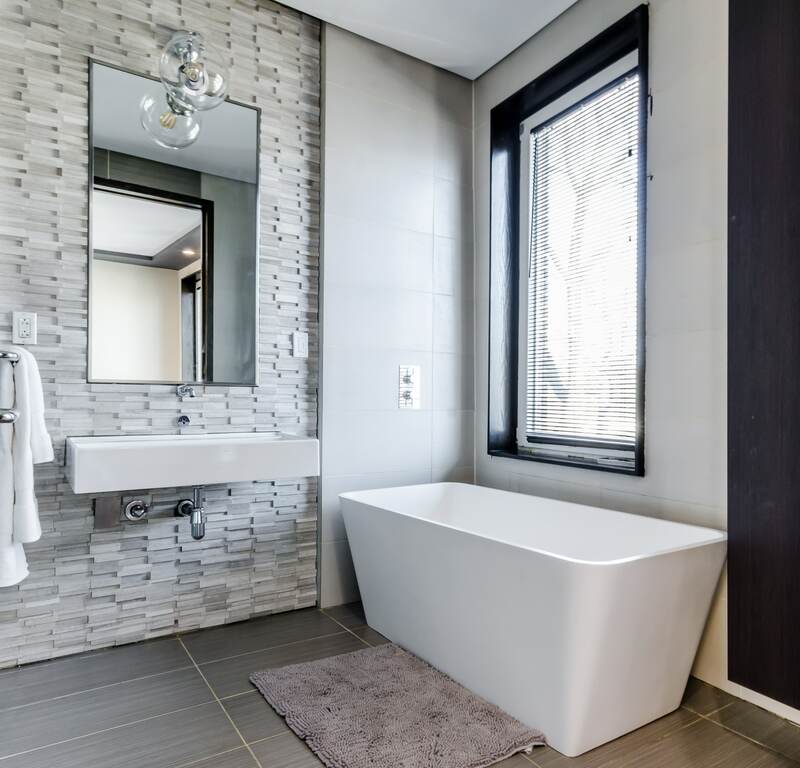 If you’re looking to refresh your restroom, update the flooring, install some new tile, etc., you might find it’s a more pleasant and economical experience to work with remodeling professionals in the winter off-season. Average Cost: The average cost to remodel a bathroom is $9,482. 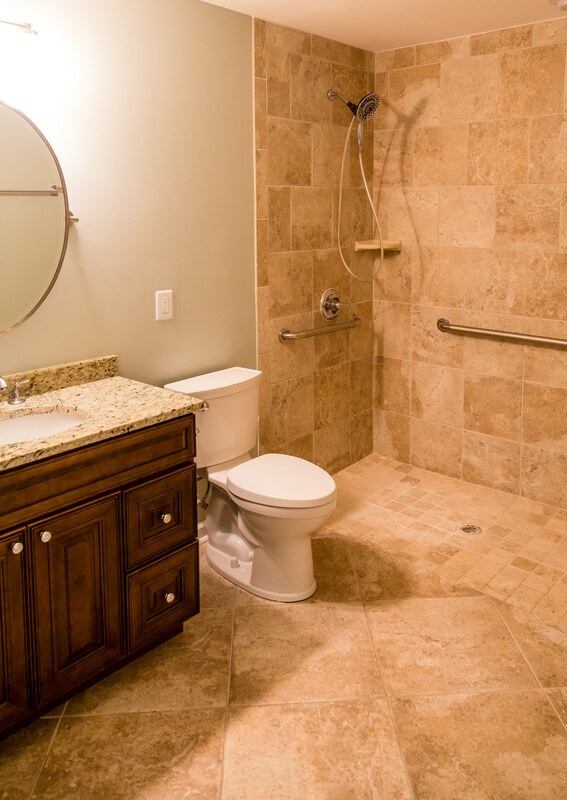 Check out our post on financing your bathroom remodel. Install New Windows: Window replacements are often done in the summer, but you can get ahead of the curve by having yours repaired or replaced in early spring. Average Cost: The average cost to install new windows is $5,019, and the average cost to repair windows is $312. After choosing what season to do your remodel in, the next step would be to contact a contractor in your local area to start planning your design. Again, knowing the best time to do these projects can significantly cut down your costs.